in 2015, most currently leading the P-12 education project. Her work has focused on immigration, civic engagement, labor rights and education. For the 2015-2016 academic year, she was a Visiting Scholar with the Berkeley Food Institute, a multi-disciplinary center at UC Berkeley, focused on transforming our nation’s food system. 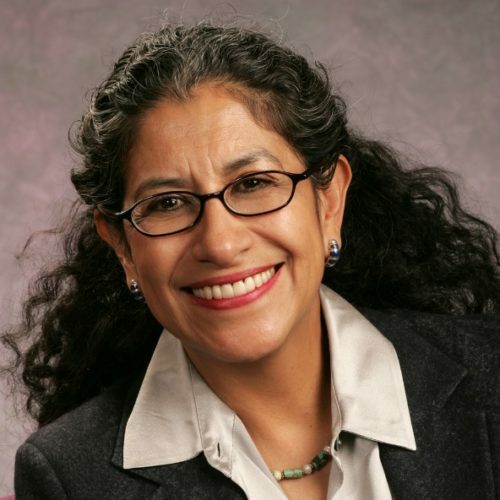 Currently, Echaveste serves on the board of directors of the California Healthcare Foundation, the New World Foundation and Mi Familia Vota. In 2009, then-Secretary Hillary Clinton appointed her as a special representative to Bolivia, She subsequently joined the board of the US-Mexico Foundation to help develop its Mexican-American Leadership Initiative in 2010. In September 2014, President Obama nominated Ms Echaveste to be the US Ambassador to Mexico; on January 30, 2015, she asked President Obama not to resubmit her nomination to the Senate’s new leadership.